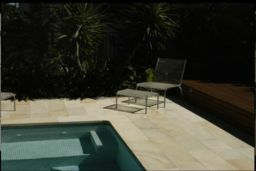 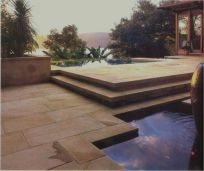 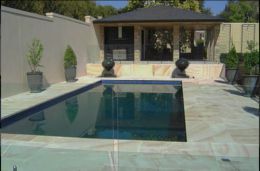 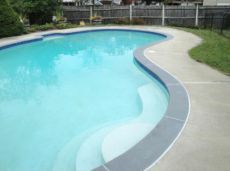 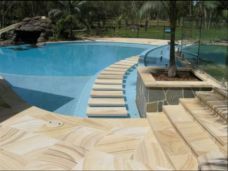 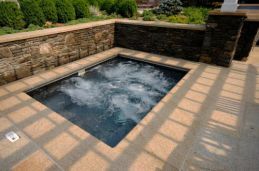 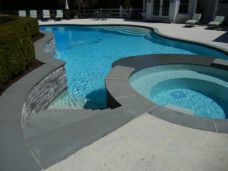 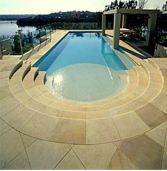 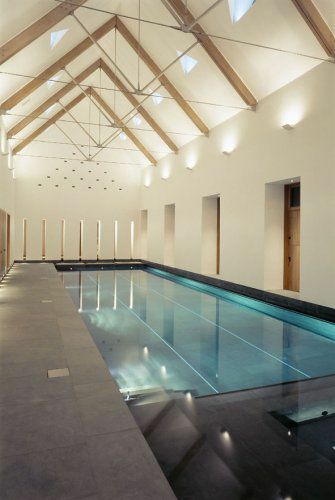 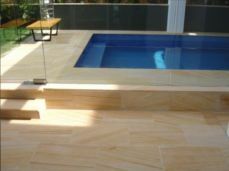 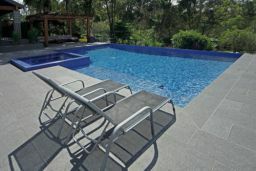 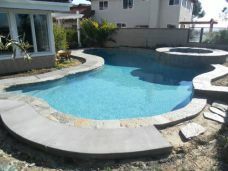 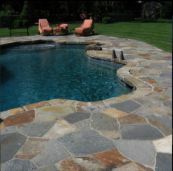 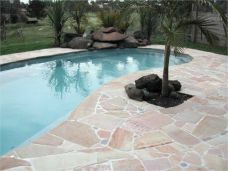 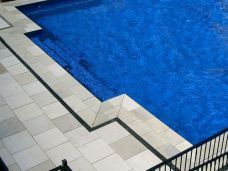 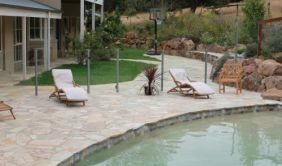 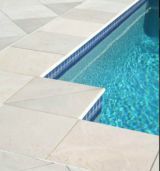 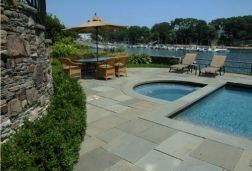 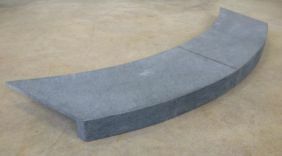 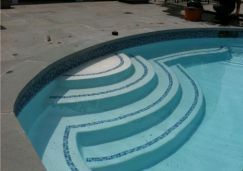 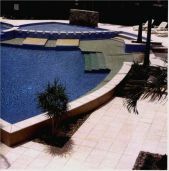 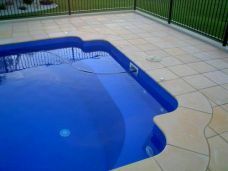 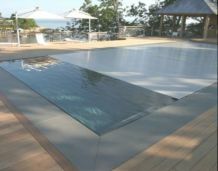 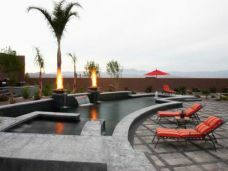 We have endeavoured to capture as many images and photo's of our our natural stone pavers in use around swimming pools. 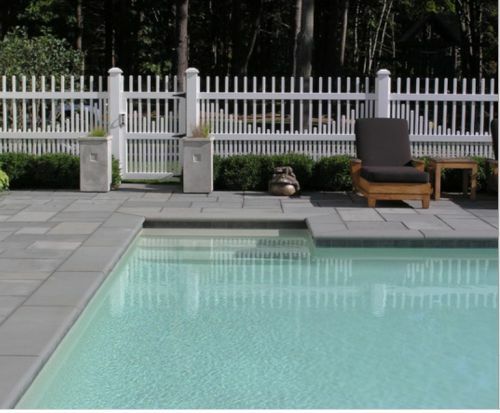 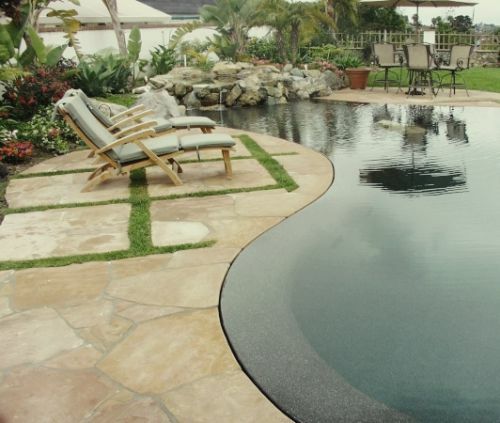 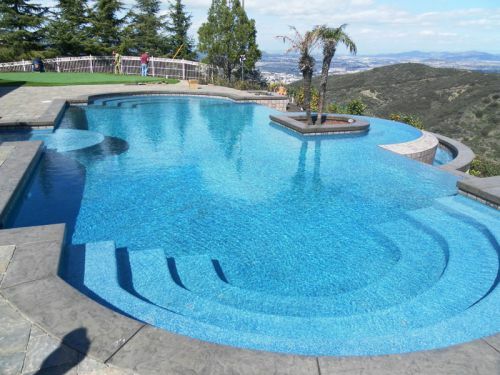 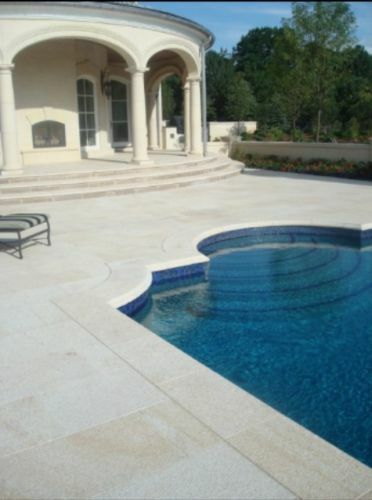 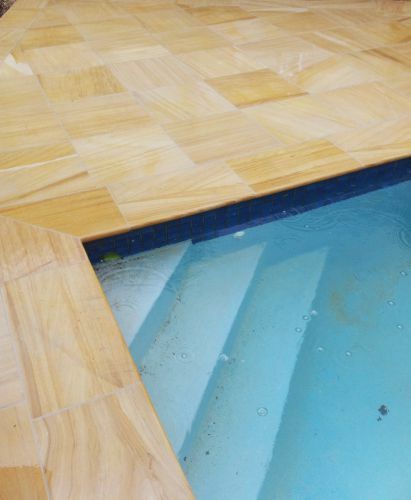 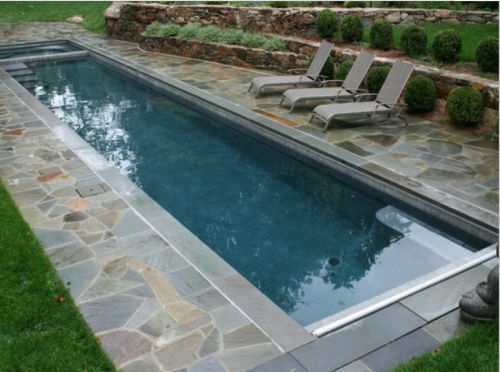 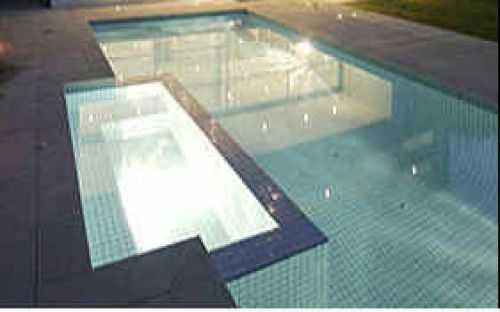 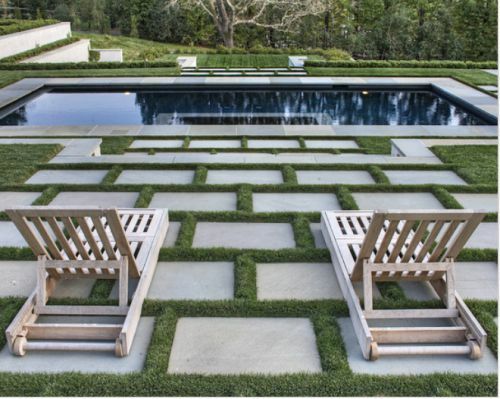 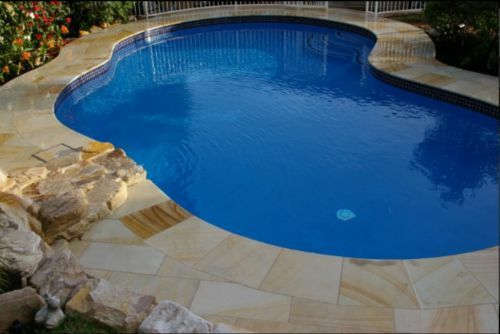 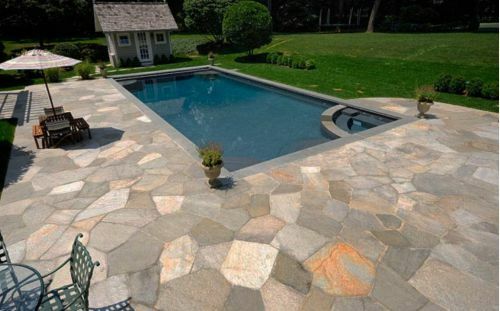 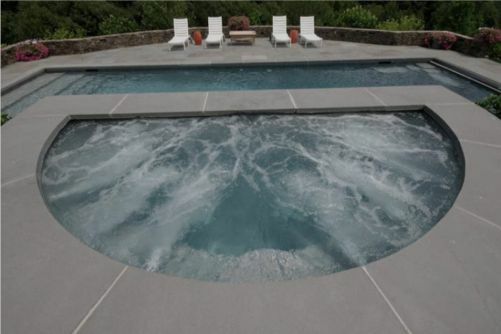 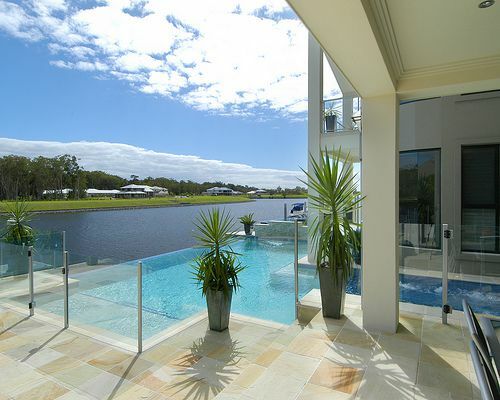 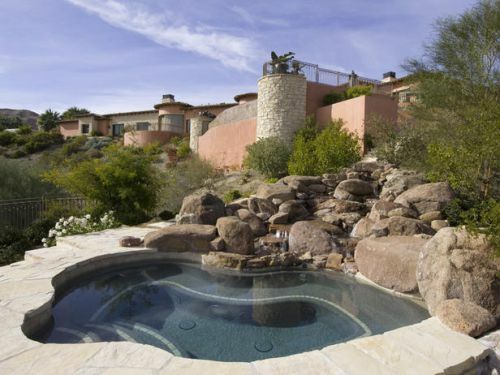 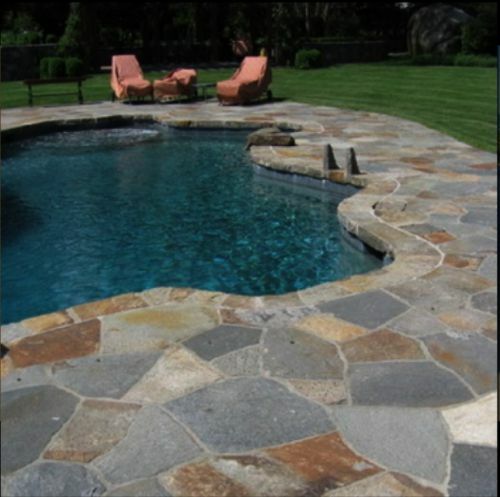 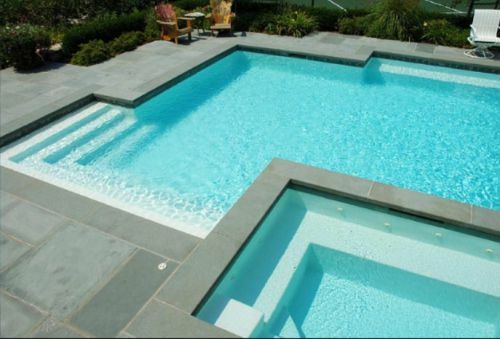 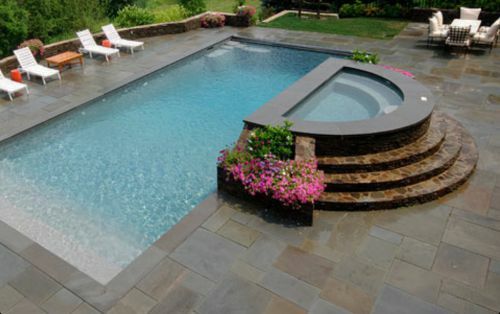 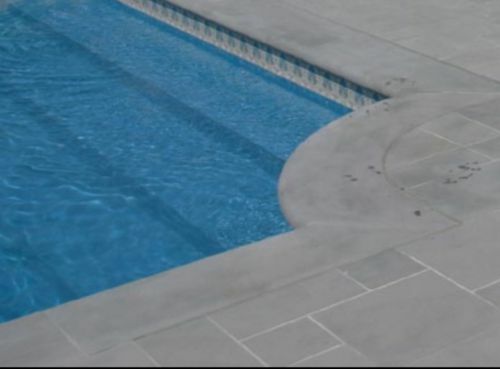 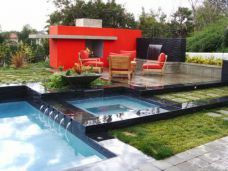 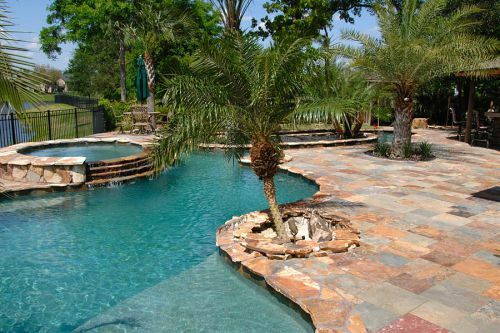 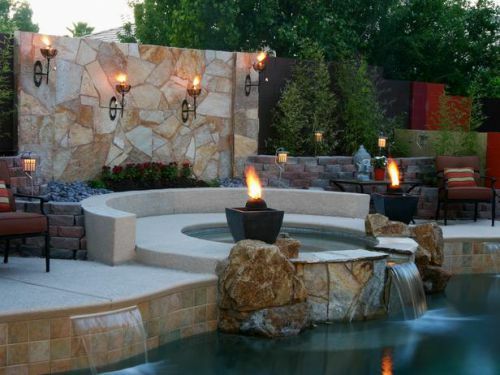 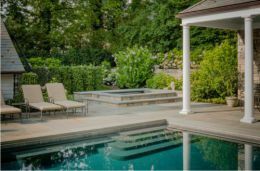 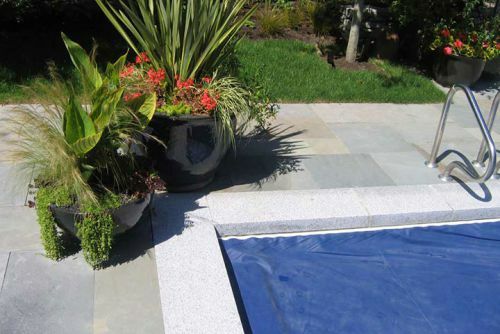 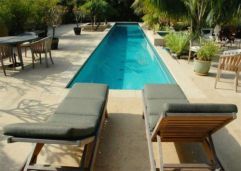 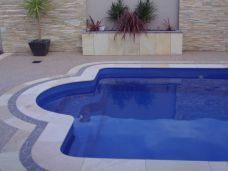 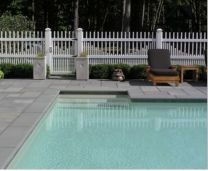 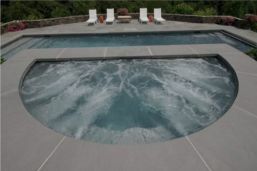 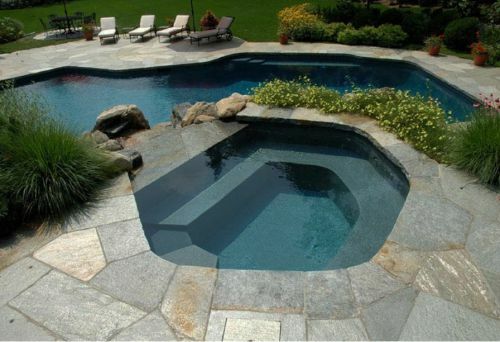 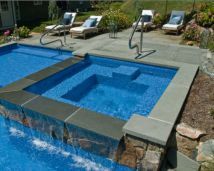 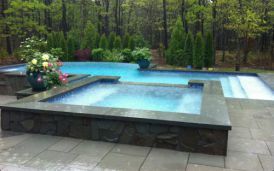 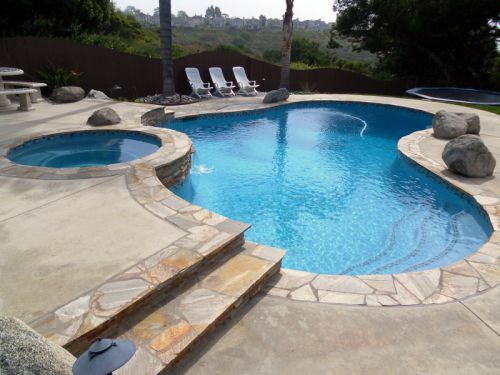 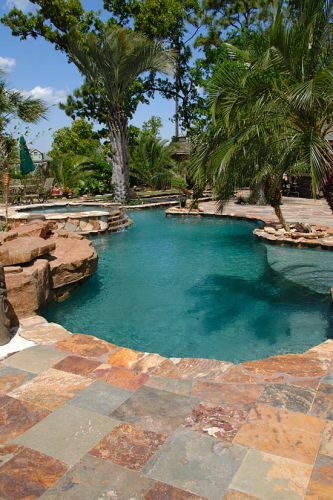 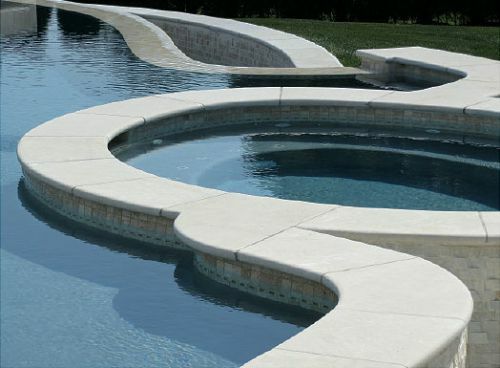 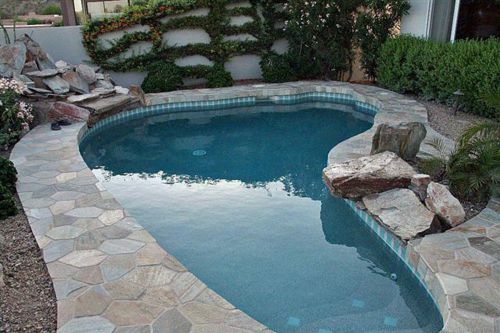 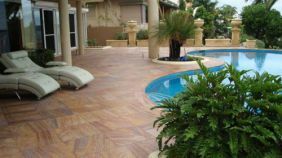 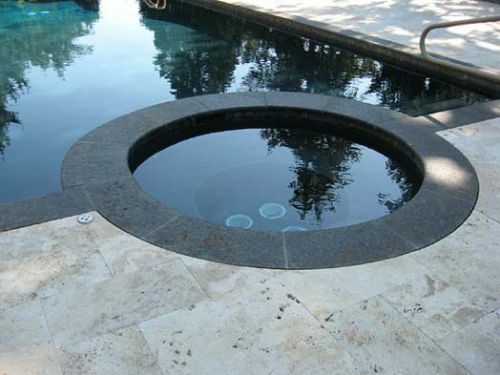 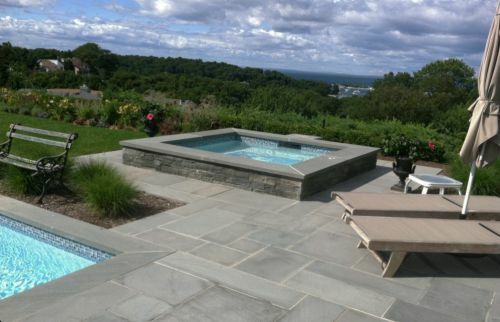 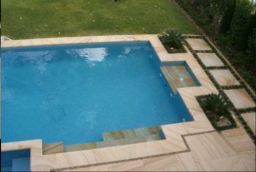 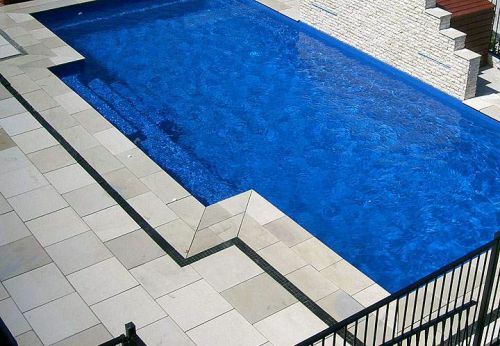 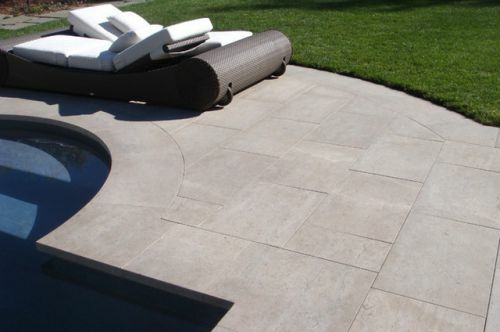 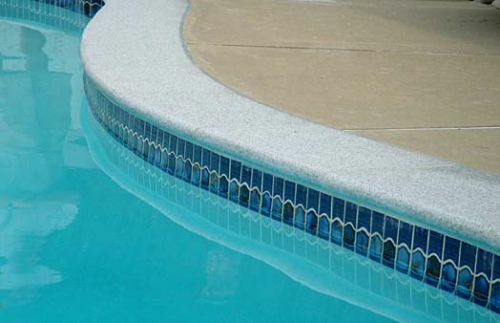 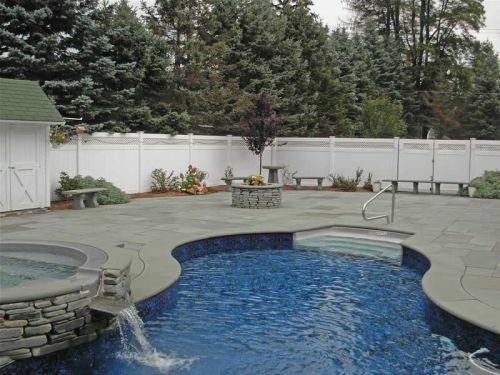 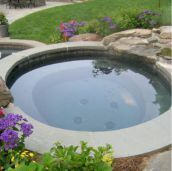 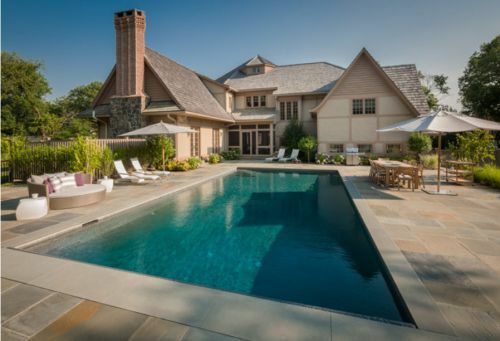 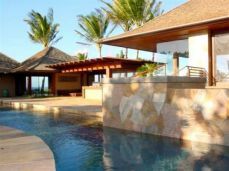 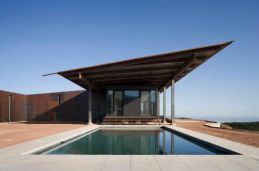 Below you will find images of swimming pool paving, coping tiles and pool pavers in blue stone, granite, sandstone, travertine, limestone and crazy paving. 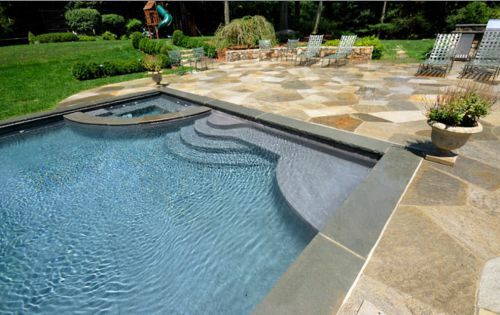 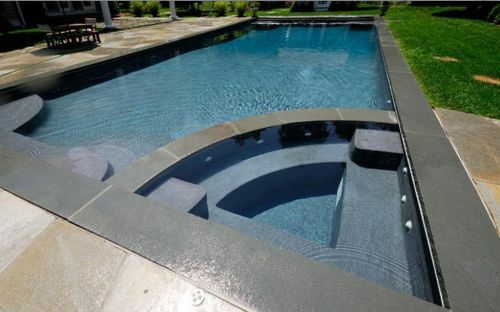 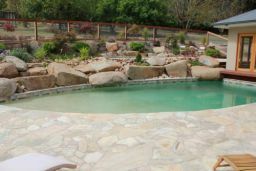 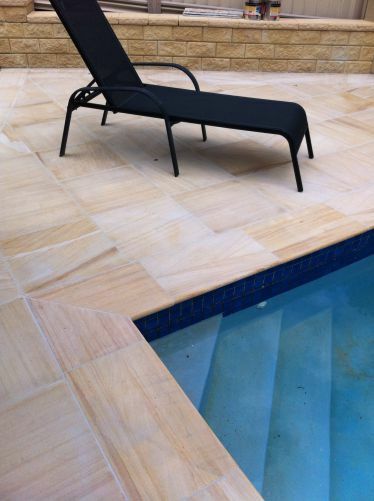 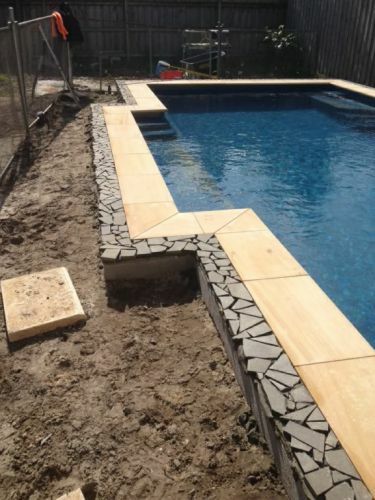 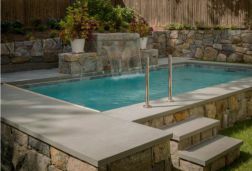 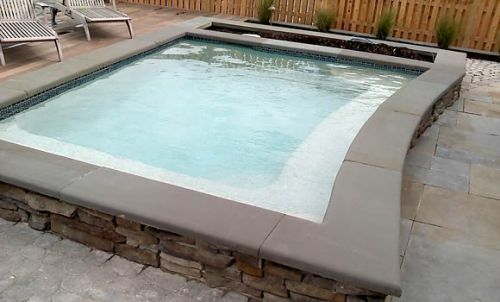 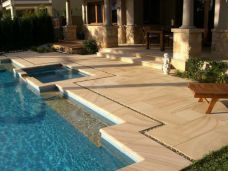 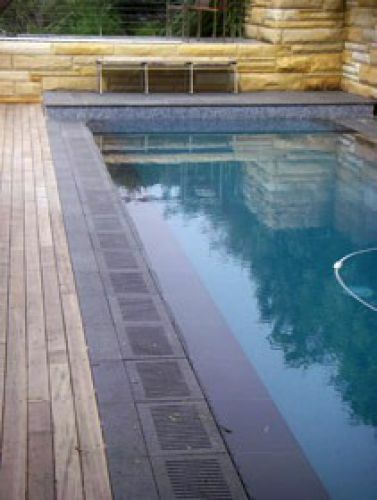 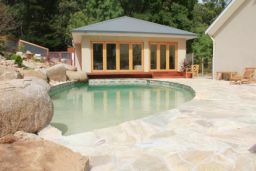 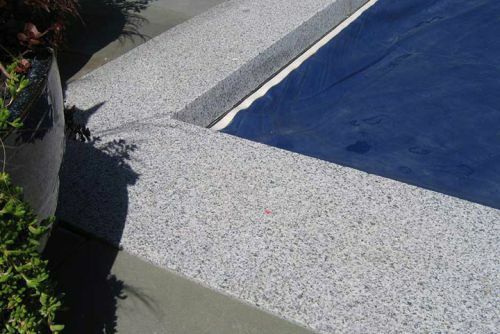 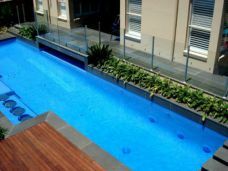 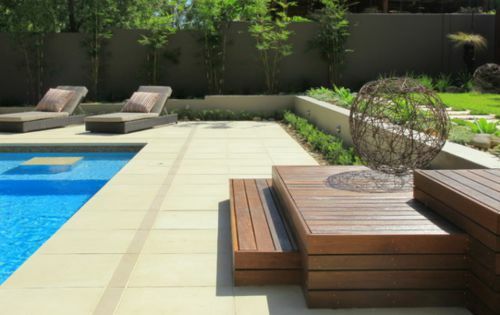 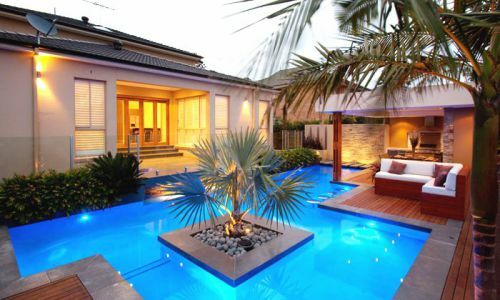 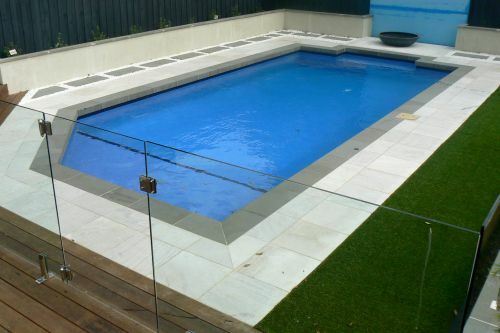 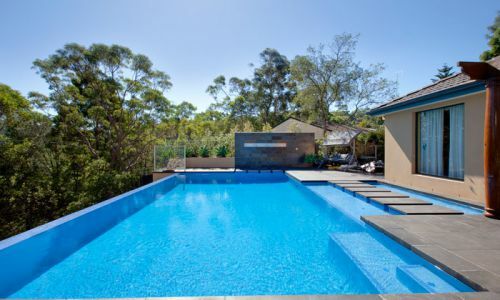 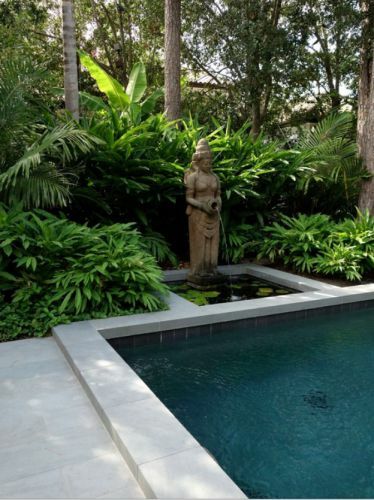 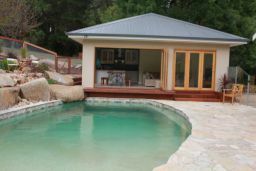 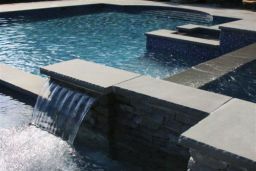 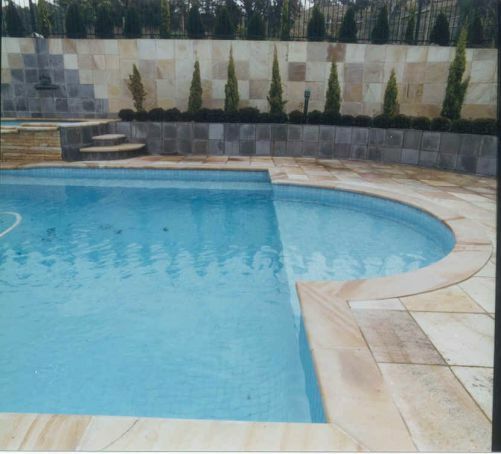 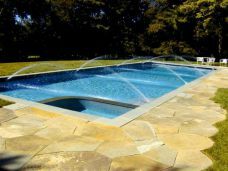 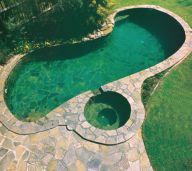 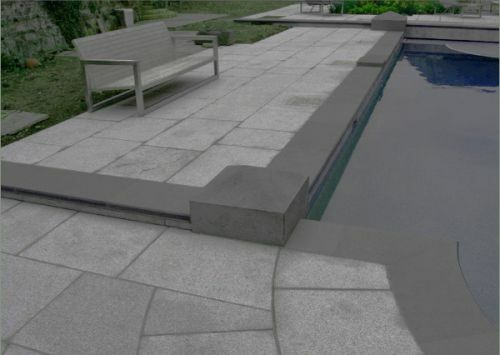 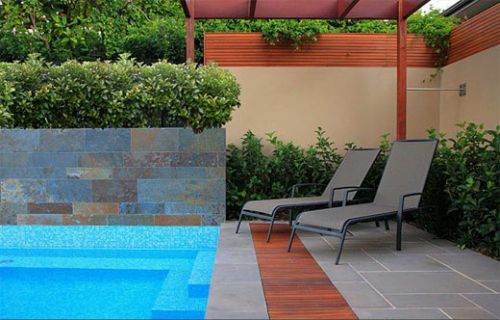 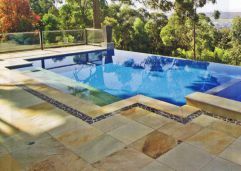 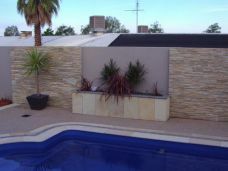 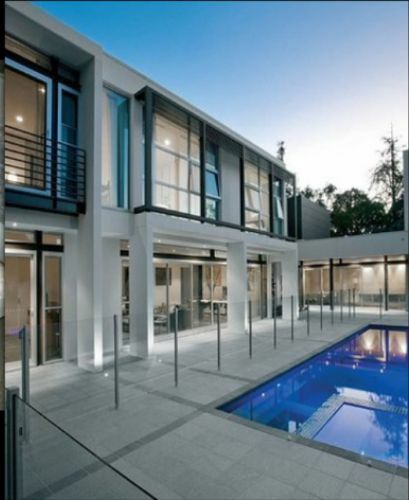 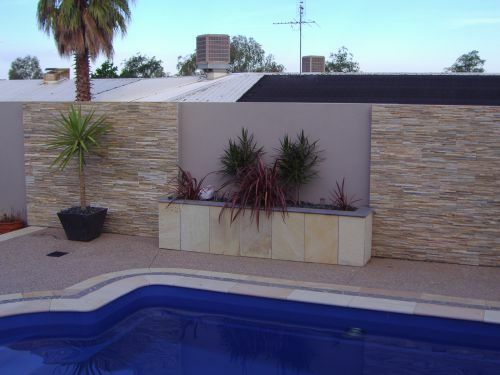 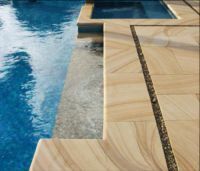 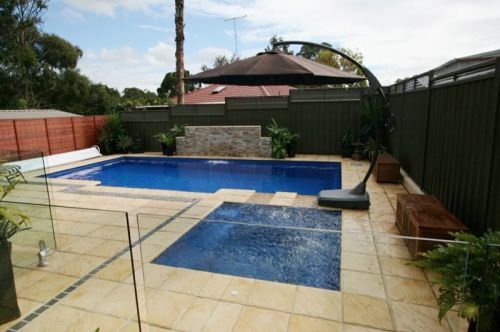 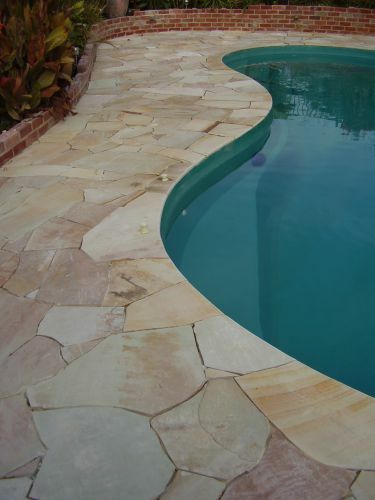 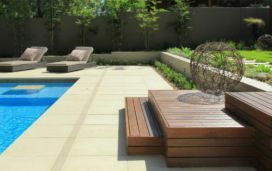 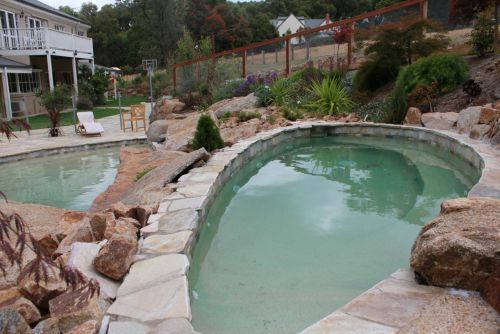 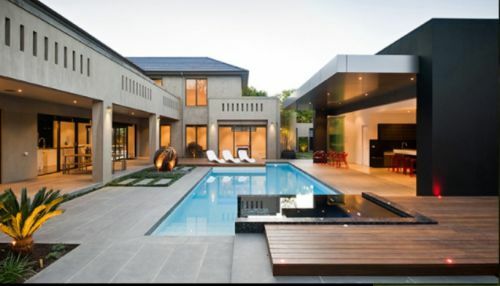 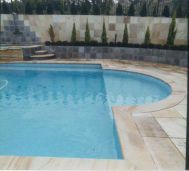 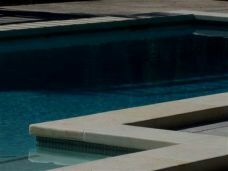 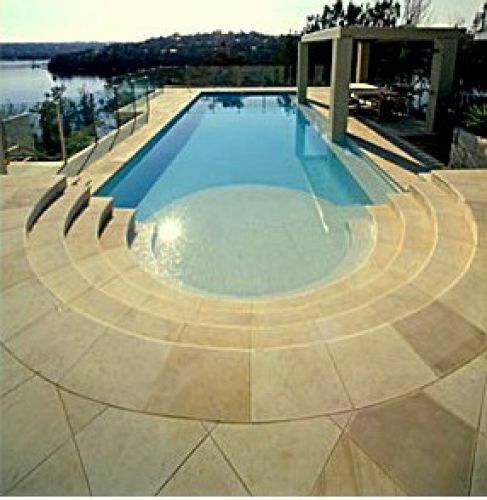 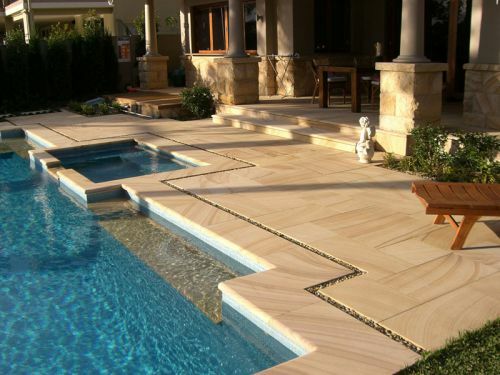 We hope you will be inspired and use natural stone pool coping, paving and pavers when next you renovate or build your swimming pool in Melbourne, Sydney, Brisbane. 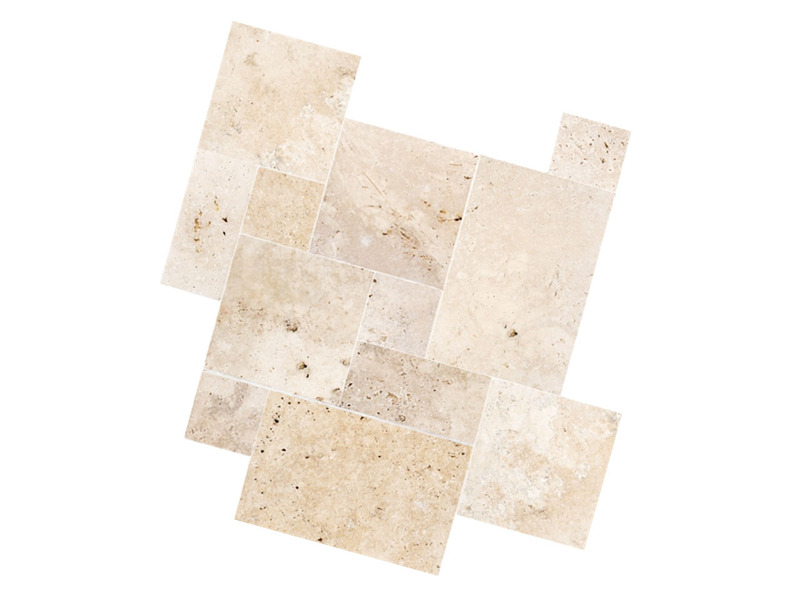 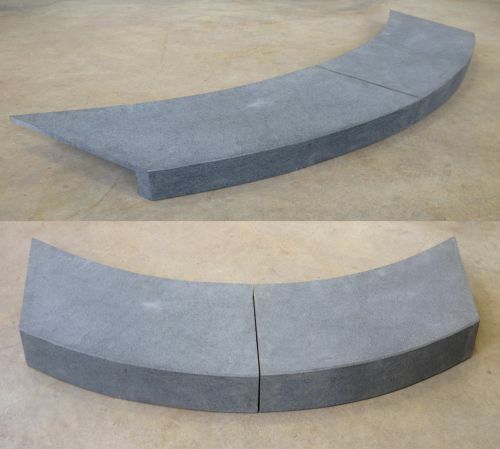 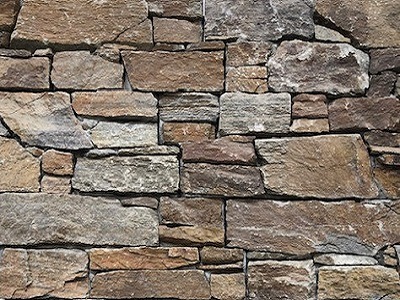 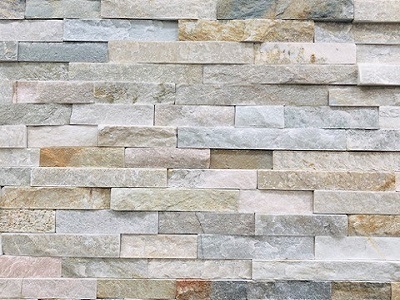 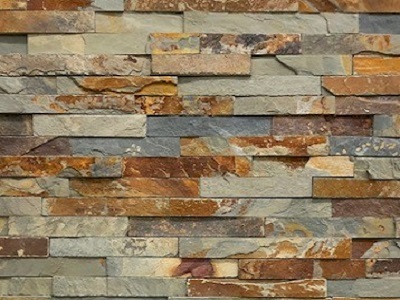 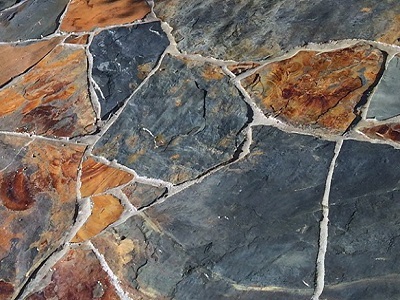 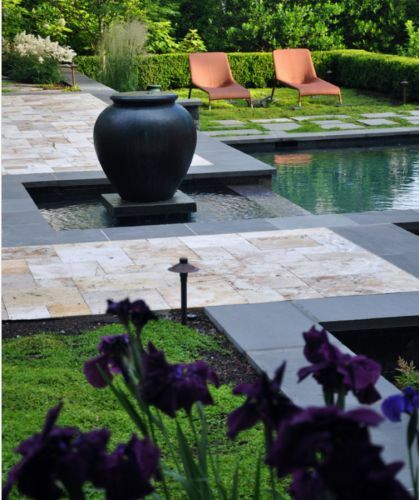 For those of you who are entirely visual orientated these images will assist you especially to get a feel for where to use our blue stone paving products. 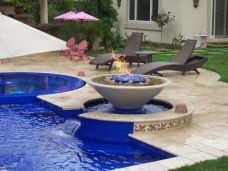 Get prices and product sizing.